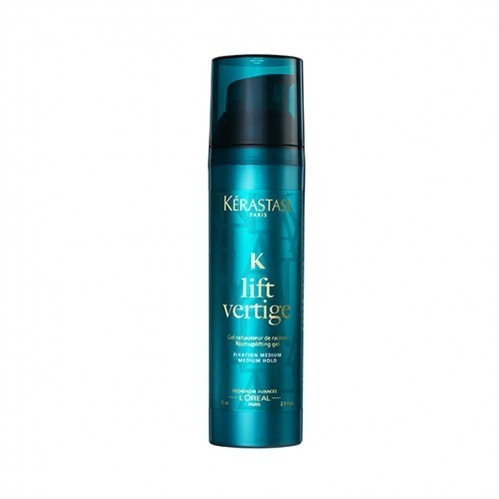 Lift your hair at the roots for sky high volume with the Kerastase Styling Lift Vertige 75ml . 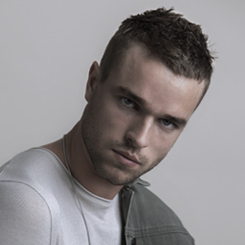 The unique gel texture formula is a great way to boost the hair from the roots with out a rough 'cardboard' like feel. Hair feels and looks great with loads of body. Alongside working to lift the roots for great looking volume, the gel also provides long lasting root support, so you can be sure your style will stay put all day. 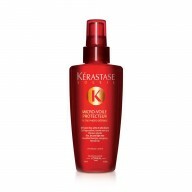 Also adding shine and protection, the hair looks healthy and volumised. Containing Micronised polymers, maximum hold and flexible movement is achievable, along with shape memory. Alongside this UV filter provides protection and Xylose protects from heat styling. 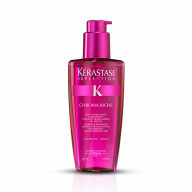 Furthermore Vitamin E will minimise damage, hair is lifted and protected all in one. 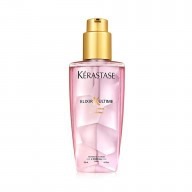 Apply to the roots of towel dried hair and comb through. 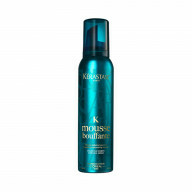 Blow dry or leave to dry naturally for boosted roots.